Happy Tuesday! 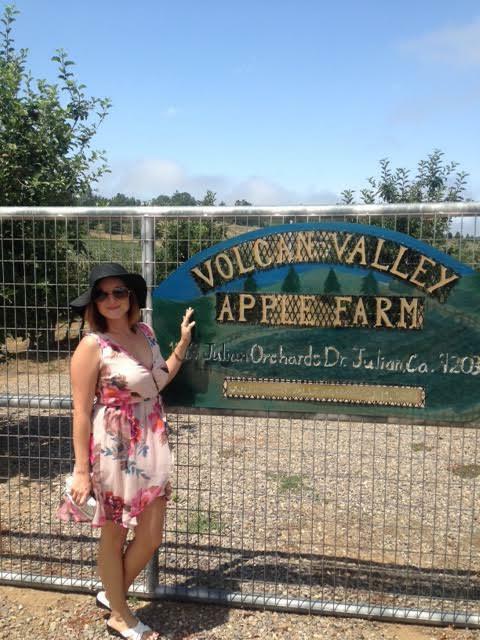 My latest adventure was this past weekend in the charming town of Julian, CA. 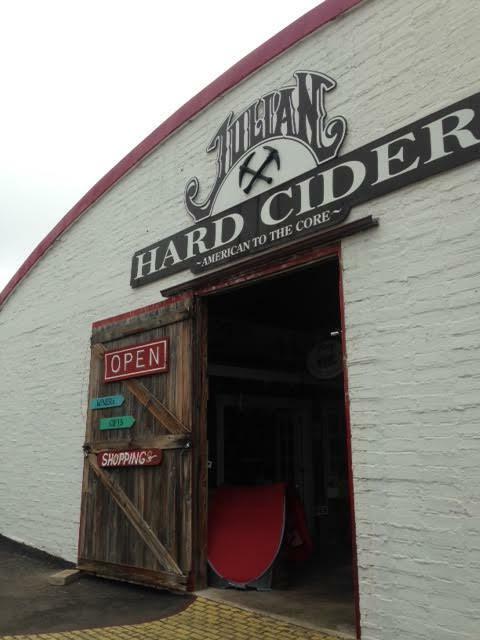 Julian is known for their apple everything, from cider to pie, along with their quaint shops and restaurants. I went up with my love to stay the weekend for our anniversary (he’s the best and surprised me) and we did the complete opposite of the traditional apple shenanigans. 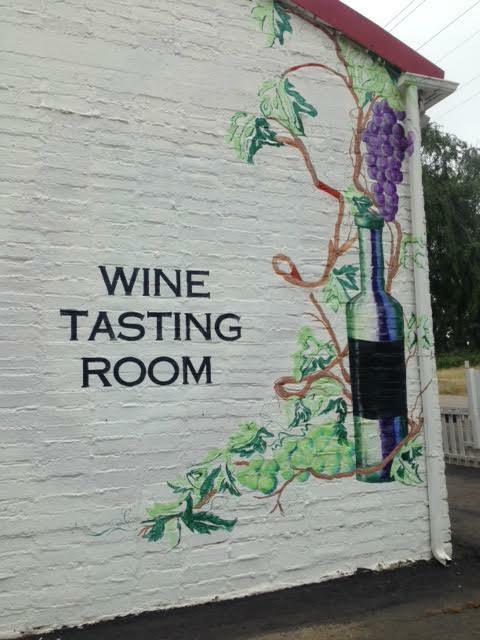 We originally just came up for wine tasting and discovered much much more. 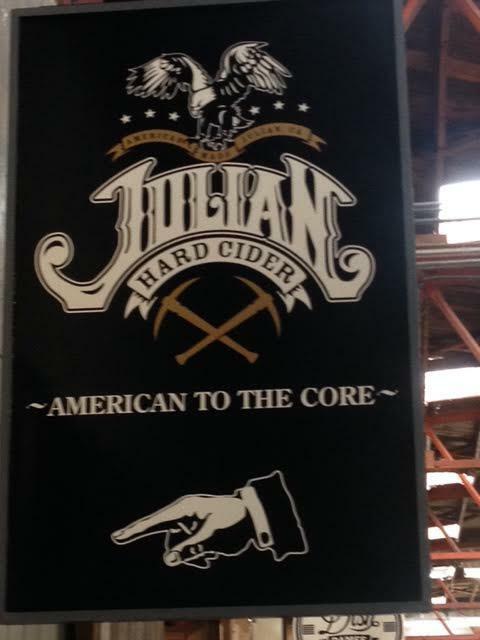 Julian has turned into a gourmet food, beer, cider and wine destination for all of you foodies out there. Not only do they have expanded their cuisine, they have local dances and festivals such as their upcoming 18th Annual Blues Festival June 18th. Here’s my guide for a nice Saturday day trip. If you must stay the night, I recommend the Julian Lodge Bed & Breakfast or Orchard Hill Inn. 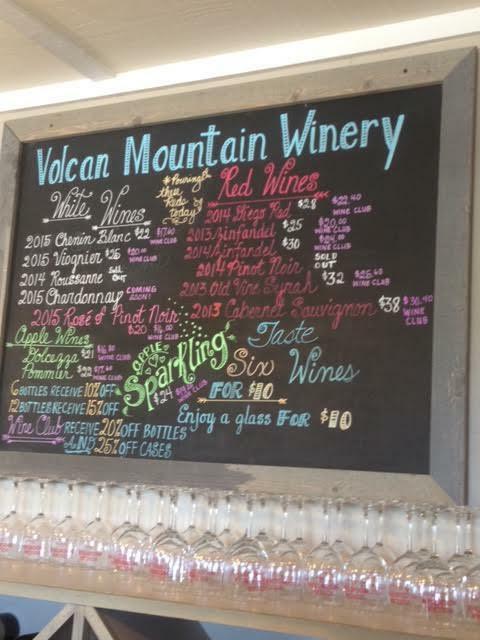 If you are feeling outdoorsy, Volcan Mountain has a great hiking trail. 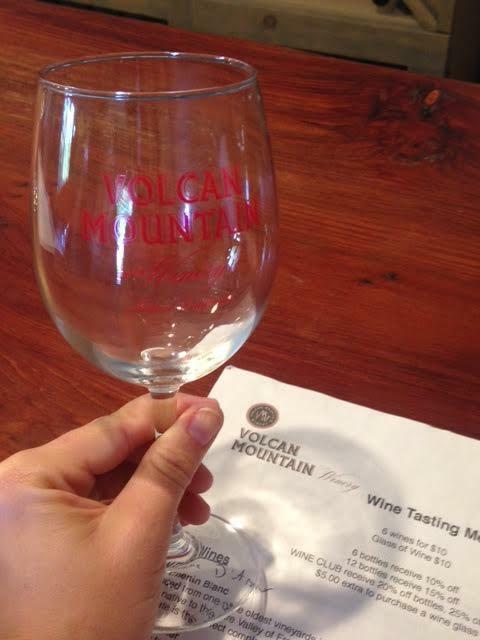 Reward yourself after, with delicious wine. Have Mel help you. 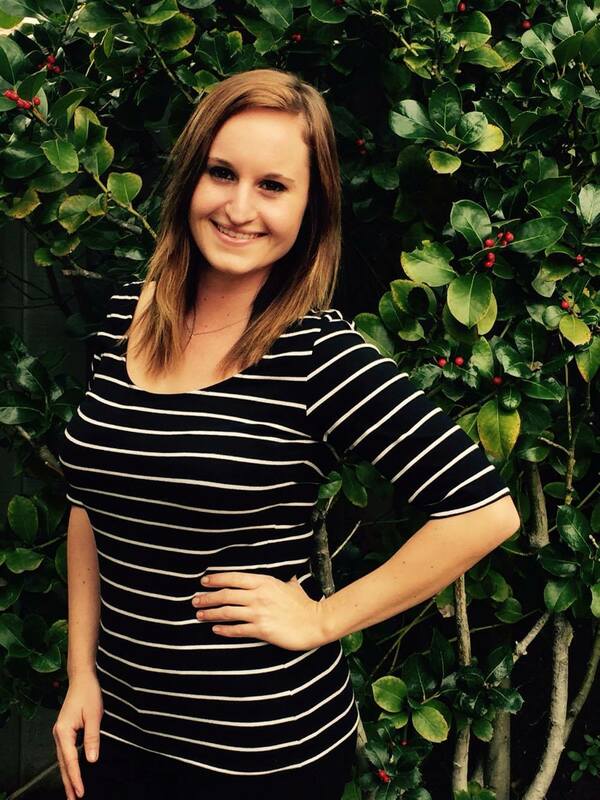 She is a fast talking darling who knows her wine like the back of her hand and will recommend to you all the best places to go in Julian. 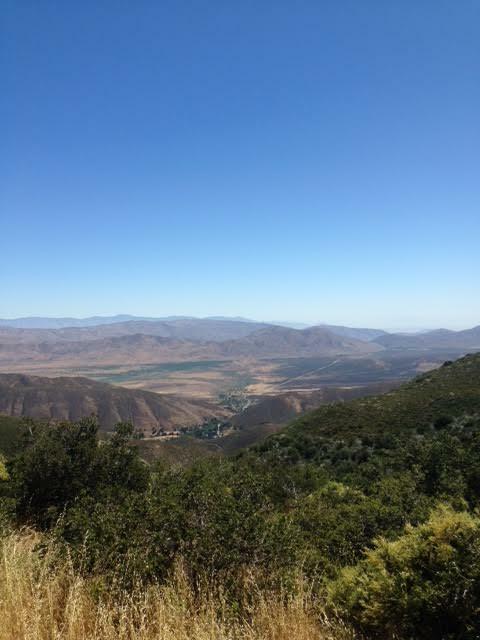 Stop 2: Drive about 3 miles west of Main Street to the Julian Station, you will spend the majority of your day here. Similar to a public market, Julian Station is housed in an old large warehouse that has a variety of shops, food, and tastings. 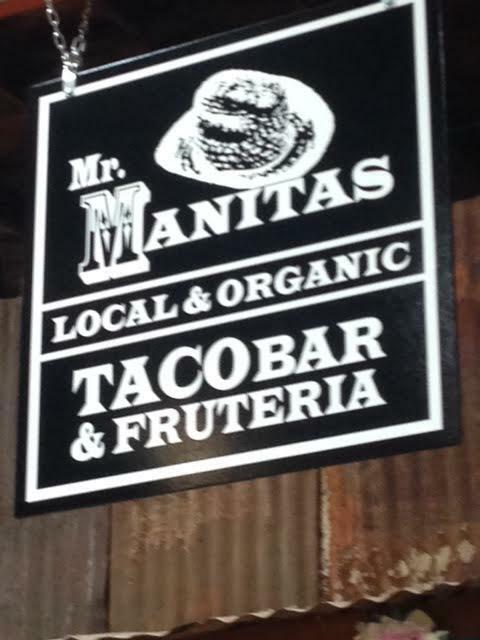 The Lunch: Start at Mr. Manitas Taco Bar & Fruteria. 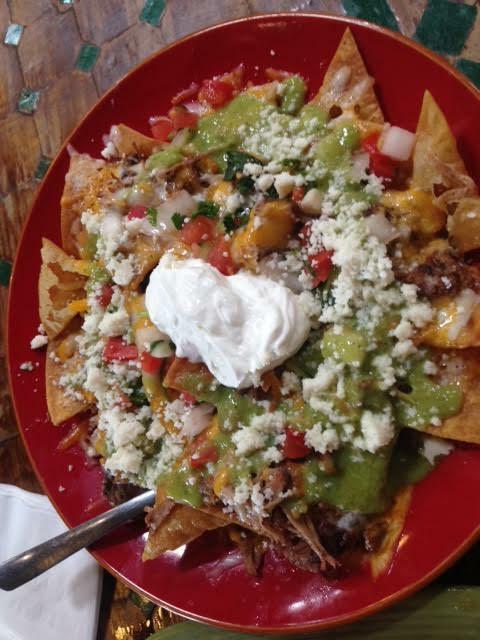 We had the nachos plate and 4 street tacos. Absolutely delicious and filling. 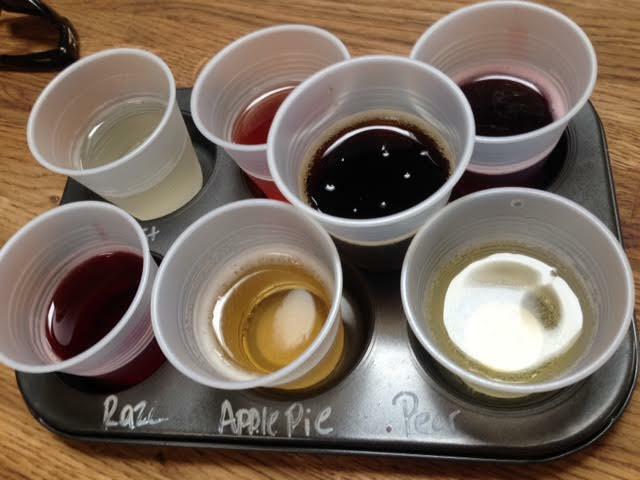 Julian Cider: Hard Cider flavors including Blueberry, Apple Pie, Pear and Root Beer. 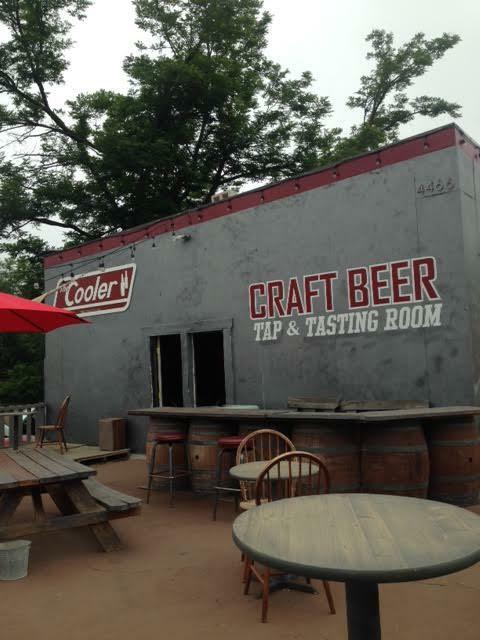 The Cooler: Serves up local San Diego craft beer and games like shuffle board and pool. 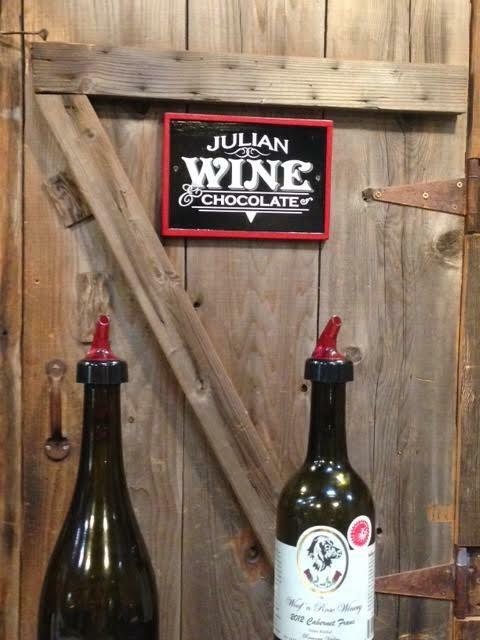 Julian Wine & Chocolate: Talk to the super friendly, Dustin and he will pair the finest chocolate and wine for you. 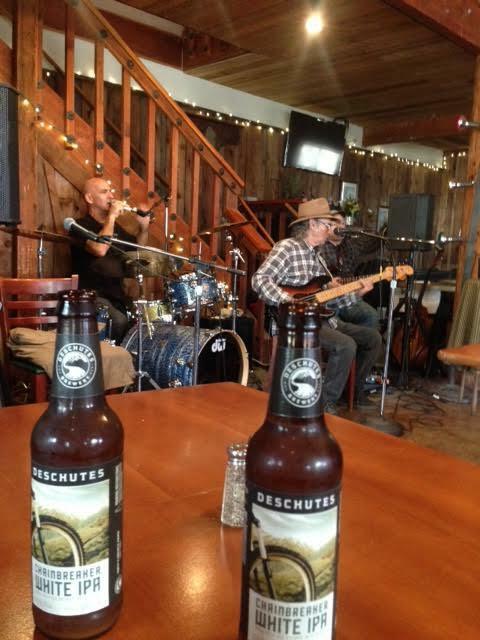 Stop 3 & 4: If you’re feeling even more adventurous and want to stay past 6 p.m., go to Wynola Pizza & Bistro to grab a beer and enjoy live music. 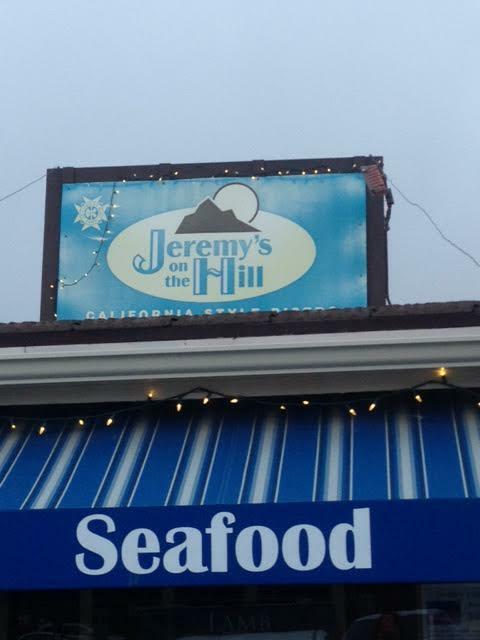 Then across the street is your dinner destination, Jeremy’s On the Hill. Chef Jeremy Manley‘s menu changes according to local and seasonal produce and sustainable proteins. I had their Bison Burger which was better than the one I tried out in South Dakota. 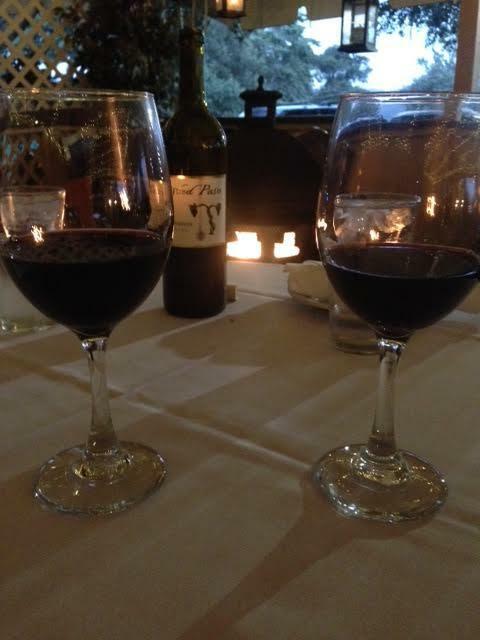 Jeremy’s is a must for gourmet cuisine that your taste buds will thank you for.